Thank you for everything you have done for me this year. I have doubled my income over the last 12 months with your help." Earlier this year I decided to quit my job and play the affiliate marketing game. I followed a long list of entrepreneurs before me who struggled to understand how to make an online business successful. After working with Health Affiliates Network and 121doc teams I can confidently say I know exactly what I am doing - and I never have to work for anyone ever again. Thank you very much guys!" Real, tangible results in a short period of time. I'm not looking back!" Big thumbs up! The white label site you made for me made a HUGE difference to my business. Instead of making only a few cents per click I am making enough to invest in my brand and develop into a global business." 121doc is the highest converting merchant in my portfolio. It can not be overstated how important it is to have a business that sells well in so many countries." Outstanding work. Installation of the product tables and white label was extremely smooth and easy - and it actually works, compared to my bad experience with . 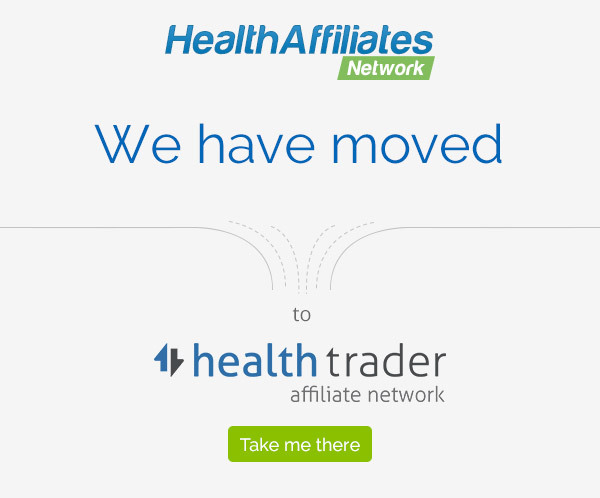 Healthaffiliatesnetwork.com is a breeze to navigate and the XML feeds are always updated in a timely manner. Keep up the great work guys." 121doc is a fully rounded business that delivers fantastic results to affiliates. It is exactly what we wanted." I took a chance and promoted 121doc in 3 markets. I was surprised with the conversion rates given their prices are higher than other med sites. I think it goes to show you how important branding is." We sell to customers in 18 countries and 9 languages, promoting thousands of products and services; 121Doc is one of the few merchants that covers them all."